Happy Birthday to every woman’s thug MCM, Tupac Shakur! Tupac ripped the rap scene apart in the 90s with his abrasive but intellectual style of flow. He set a standard for west coast rappers while maintaining his lifestyle during a very dangerous time in hip hop. I’m not big on bad boys, but Tupac made me consider being a ride or die a few times! Not only was Tupac super talented and easy on the eyes, he also set multiple fashion trends that will live on forever! 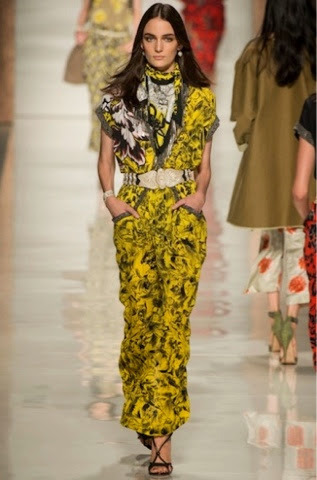 THE BANDANA- This trend has even crossed over to the ladies list of must-have accessories. CIRCULAR FRAMES- Well look at that! Mr Shakur rocked frames that we swear by today. ARMY GEAR- Fatigue pops in and out but will never completely die. The whole utility army style is here to stay! Previous articleThe Perfect Gift for a Stylish Dad!